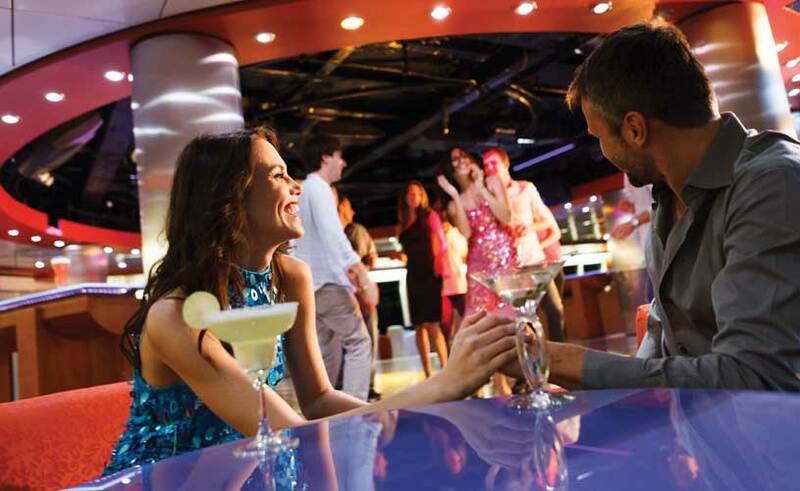 If you love the Mediterranean way of life, Costa cruises is the way to go. The fleet oozes Italian charm in every way imaginable. The ship's decor is glamorous but while some it may come over a little over-the-top it's all part of the Costa experience and you're bound to love it by the end of your trip. Costa's large fleet means its sailings cover the world – from the Atlantic Ocean and the Caribbean to the Mediterranean, South America and further afield – there's plenty of options available. The Italian cruise line's ships vary in size with the older and smaller class of ships carrying around 1,300 customers and the newer and larger vessels carrying up to 4,000. But size and age isn't everything when it comes to Costa because the older ships had a big revamp in recent years and came out looking all glossy and new! 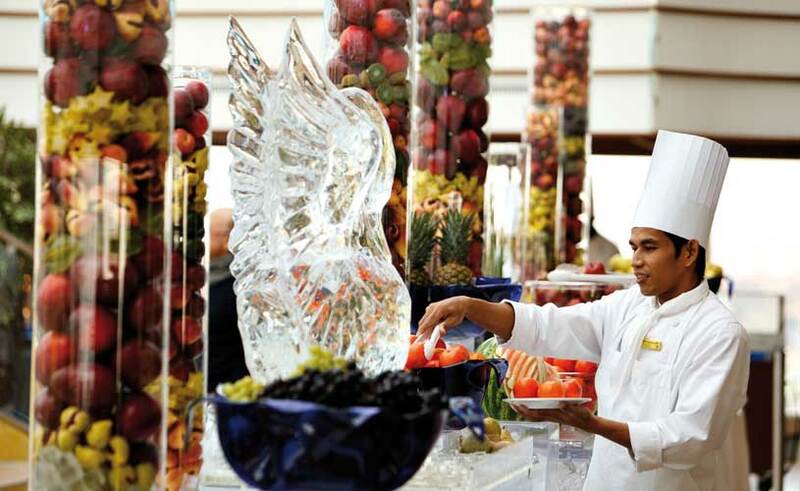 No other type of holiday is as indulgent as a cruise, especially when it comes to the food offering. There's so much choice when it comes to the different cuisine available on Costa – you can eat in a main dining room which is a more formal environment, the buffet area which is a casual setting, alfresco and even in your cabin, with 24-hour room service available throughout each sailing. Of course being an Italian cruise line means the ships offer typically Italian cuisine among the various other options available. But pasta, pizza and gelato aren't the only things on the menu – think The majority of Costa's ships have two main dining rooms, which are allocation according to where your cabin is on the ship. The menu in both tends to be the same with a selection of starters, pasta dishes, soups, main courses and salads. A cruise ship can be a child's dream, simply for the amount of activities surrounding them. And there is plenty to keep the little ones busy on Costa's fleet with arts and crafts, treasure hunts, quizzes, sports tournament and even ice cream and chocolate parties! Other activities include circus tricks, guitar and pizza parties and pool parties. On top of all of that, mum and dad can also enjoy some alone time because the line offers two dinner parties for kids during each cruise as part of the Fun@sea programme. Unlike some other lines such as Royal Caribbean International, who offer in-port activities for children, Costa doesn't shore excursions specifically for children. But the line does have a partnership with Meccano – and what kid doesn't love playing with building blocks! Other games on board include a fun Spy Gear mission for young wannabe secret agents and magic colour mats for doodling toddlers. If there is one thing that Costa is well known for the lively entertainment on board. Whether you like to relax in a piano bar with a cocktail in hand; to strut your stuff around the ballroom or join in with the outdoor deck parties, there's something for everyone. Broadway style shows are in theatres across the fleet and there are also nightclubs for those how like to continue the party after hours! Activities on board include anything from sport tournaments and treasure hunts to a 4D cinema and a ballroom. 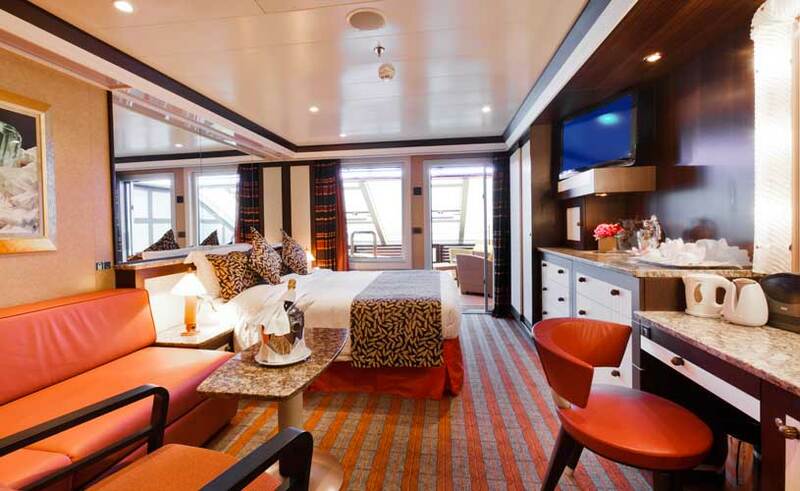 In general, Costa's staterooms are comfortable and spacious. The majority of cabins across the fleet have balconies, but inside rooms are also available for those who are a little more price conscious or not worried about having a view. The line's Samsara cabins and suites are perfect for those looking for a healthy aspect to their holiday and anyone staying in those cabins – available on Costa Diadema, Costa Fascinosa, Costa Favolosa, Costa Deliziosa, Costa Pacifica, Costa Luminosa, Costa Serena and Costa neoRomantica – get direct access to the spa and meals in the Samsara Restaurant without booking. Older couples who enjoy slower paced cruises available. Those who don’t mind an international aspect to their holiday because the majority of guests are likely to be from the continent.